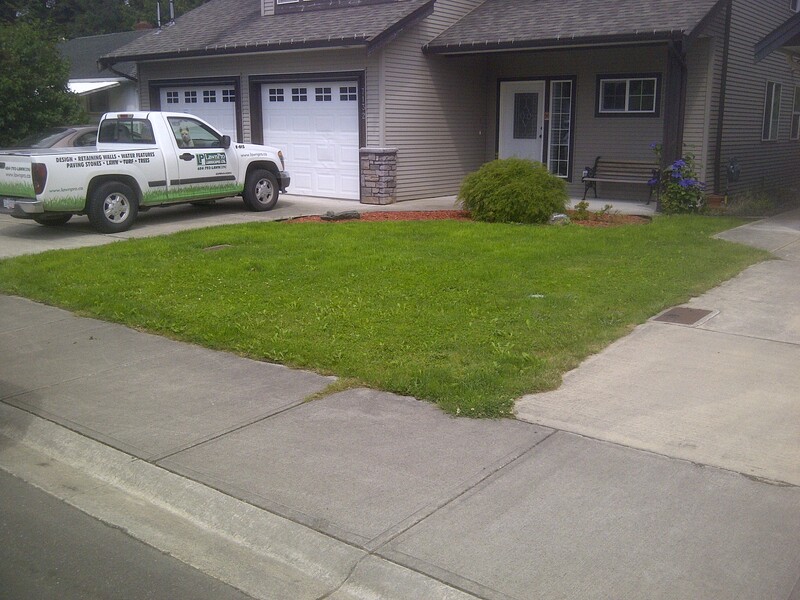 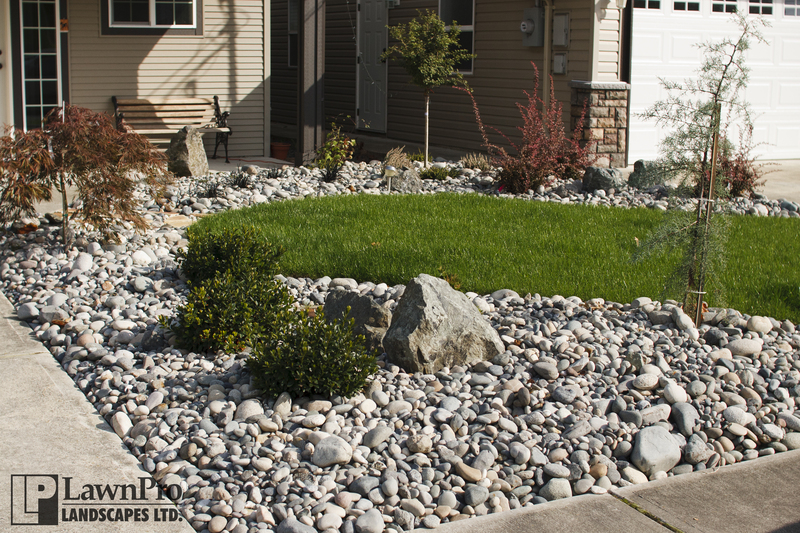 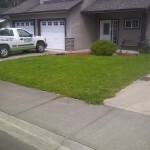 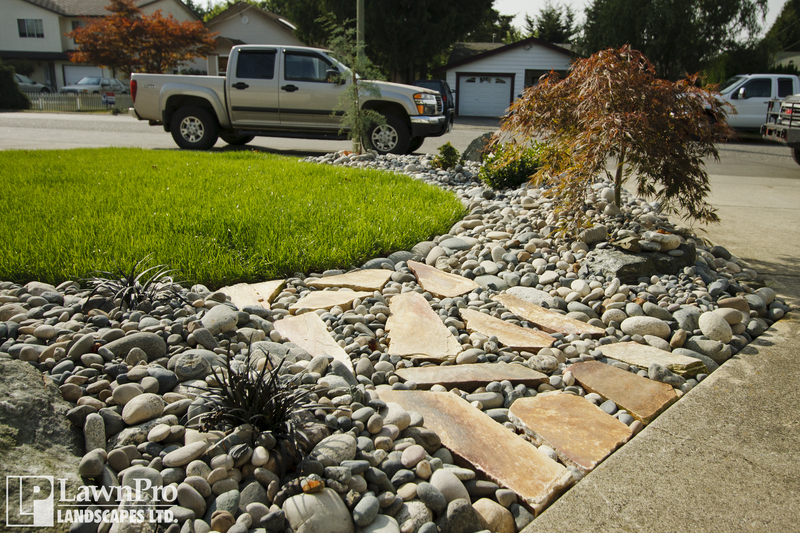 Carroll Front Yard | LawnPro Landscapes LTD.
Our client won a gift certificate for LawnPro Landscapes LTD through a local charity auction. 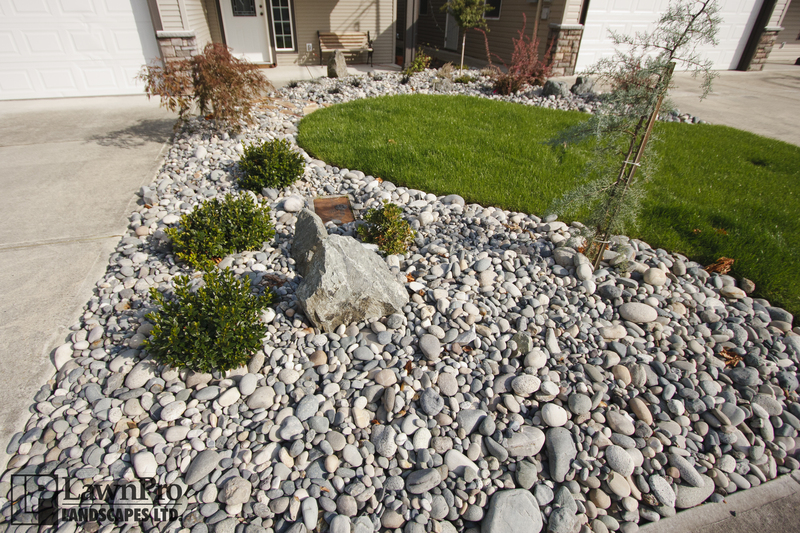 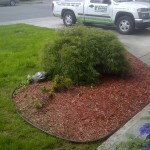 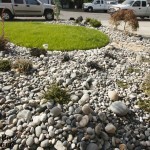 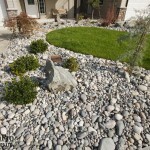 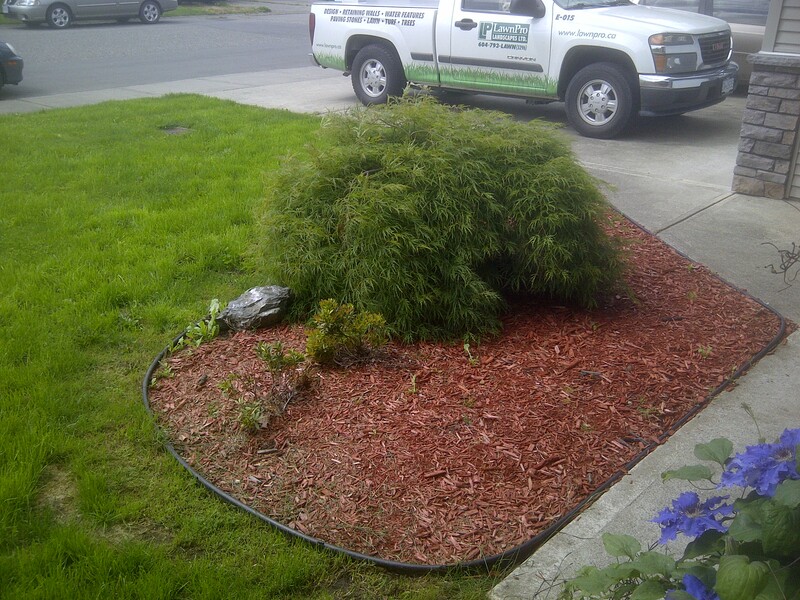 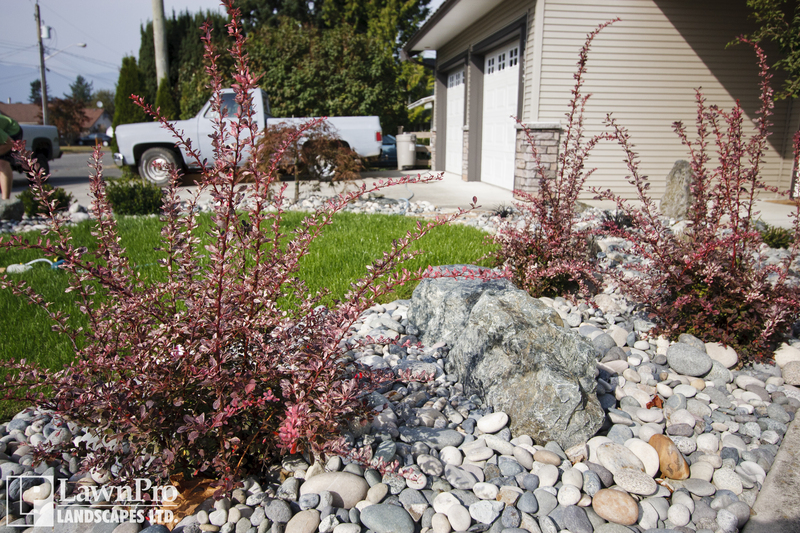 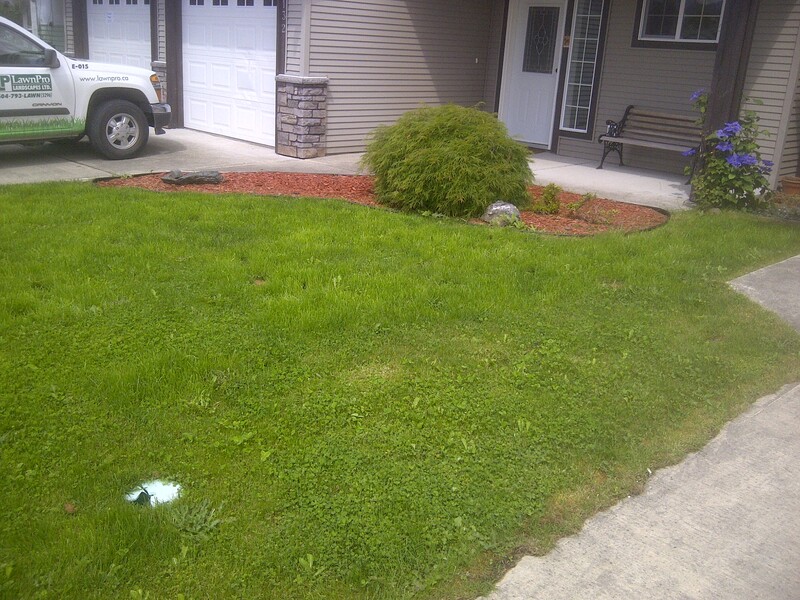 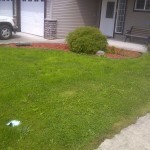 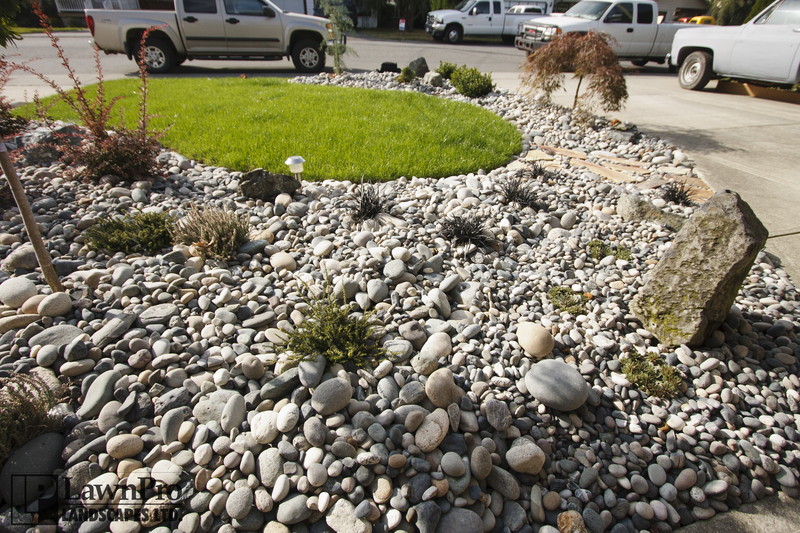 She decided to change her boring old front yard to a low maintenance landscape with curb appeal. 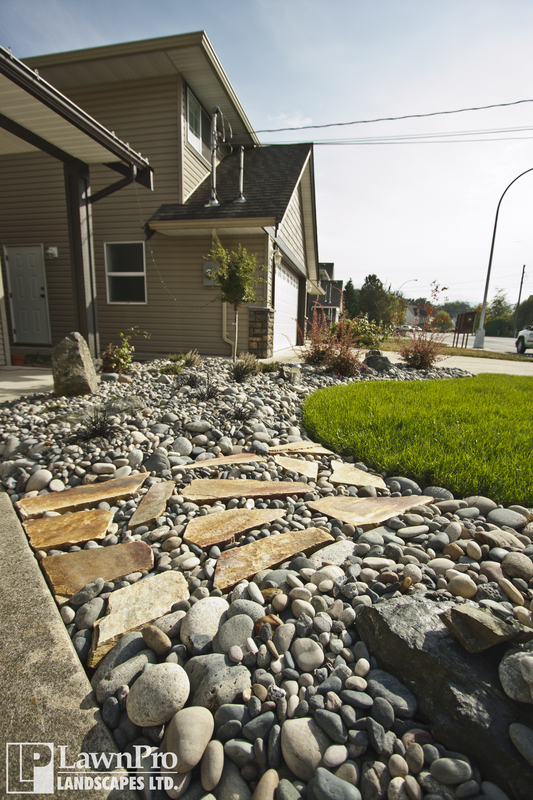 During the design consultation, she stressed several elements she wanted to include: Rocks (feature and river), Azaleas, Red Color, and ‘Golf Green’ like lines. 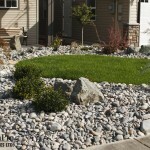 If the budget allowed, a small water feature would be ideal. 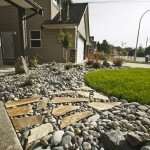 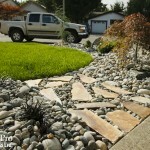 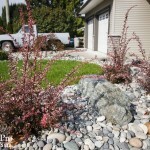 The old front yard was ripped up and new landscape design was developed with her tastes and desires in mind.